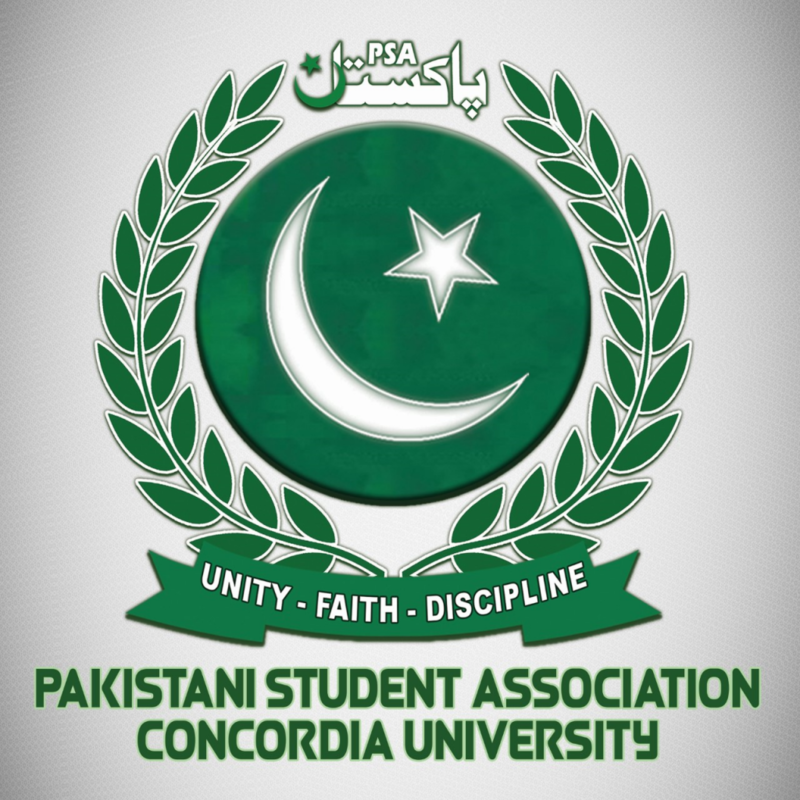 Pakistani Students’ Association is a cultural club active at Concordia University. We are the undergraduate students from Concordia university. Staying in, Montreal and attending Concordia gave us a wide experience of a diverse society. Watching different clubs and societies at Concordia, gave us some motivation to propose a club that is not active for our Concordia community, to which they should be familiarized. 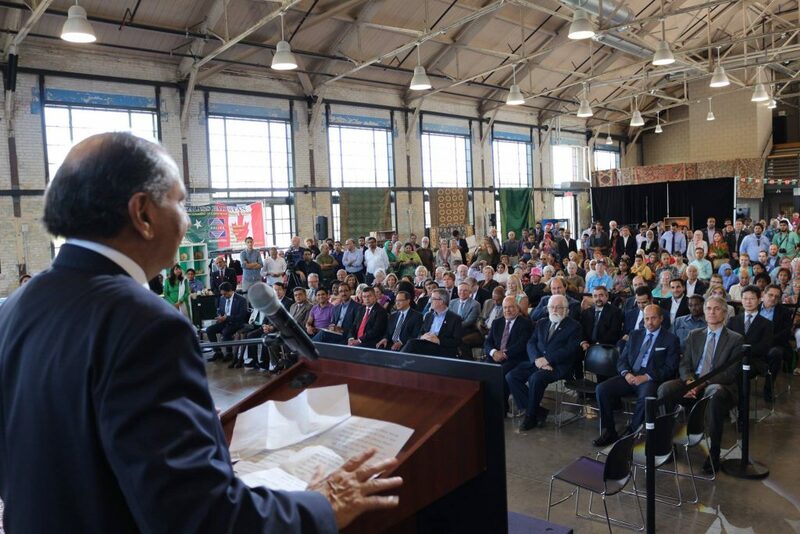 The main goal of PSA Concordia is to promote Pakistan in Concordia University and to Montreal community. 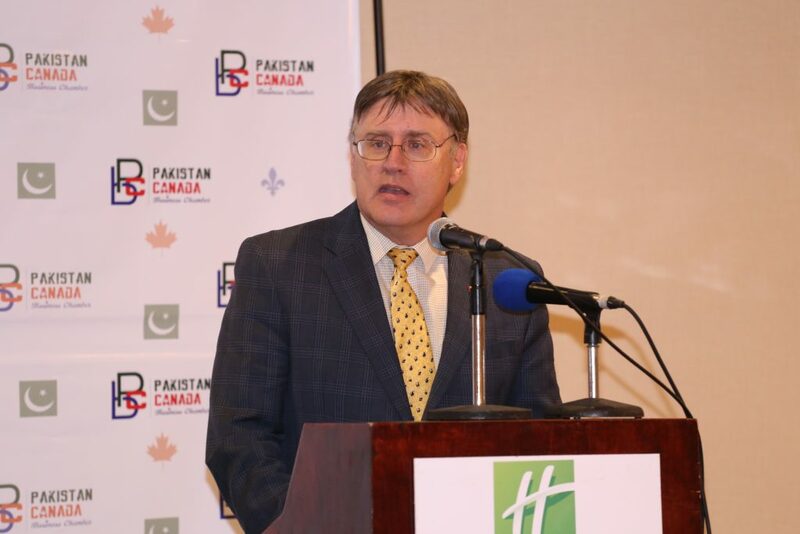 Further to liaise with Pakistani students who intend to come to Concordia University and to provide them necessary information and clarification whenever required. PSA will hold events and get-togethers, on a regular basis, in order to develop a connection of Pakistani Tradition to student community. 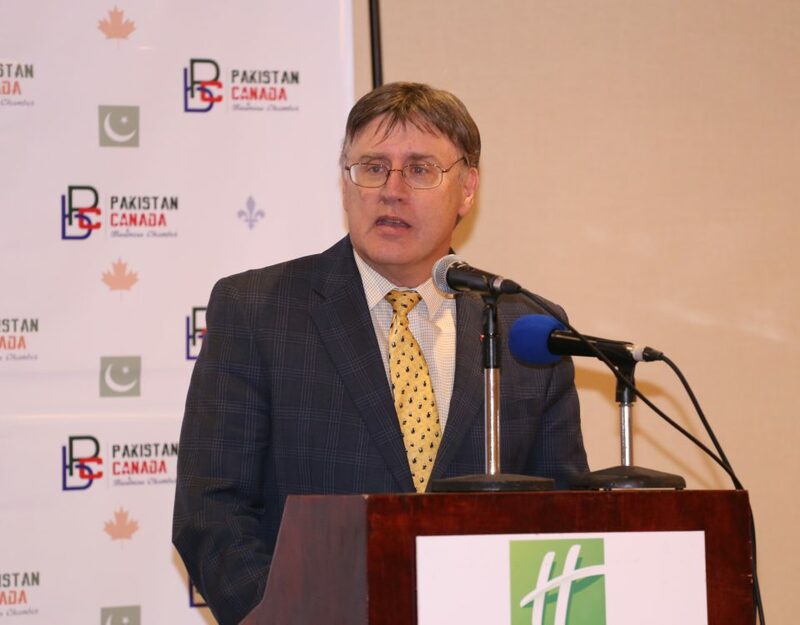 PSA will encourage and coordinate educational, intellectual, social, cultural, and recreational activities for Pakistani and other students at CU. 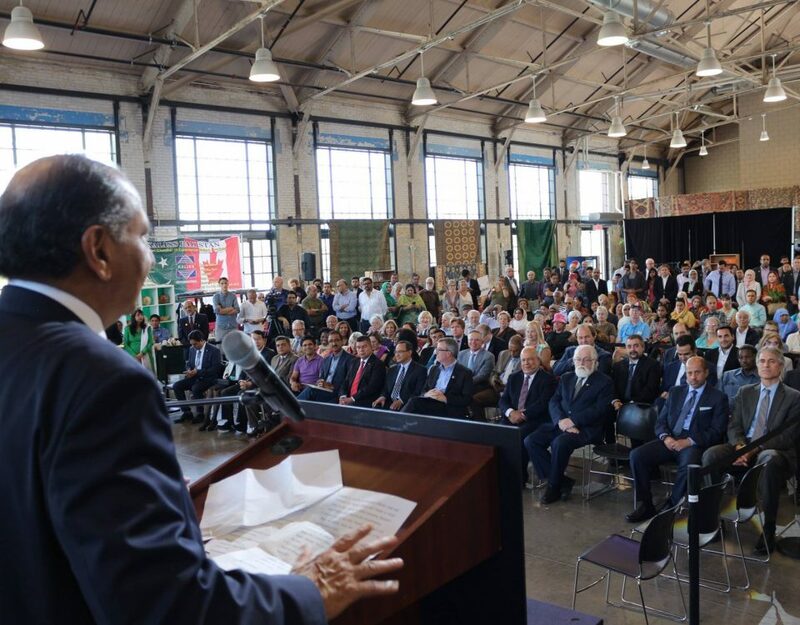 Hold events to exhibit Pakistani art and culture to other Concordia students and faculty members. To ensure open channels of communication between the PSA and other organizations recognized by the Concordia Student Union and Concordia University. 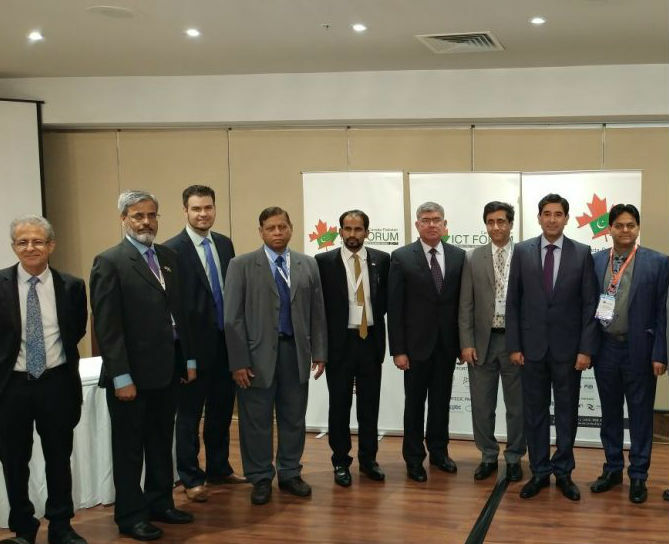 PCBC is very grateful to the support extended by PSA and looks forward to combined efforts in promoting common values and ideas in the best interest of our communities.